Use our 'Quick Search' below to run another search, or click 'Advanced Search' to return to the main Downloads Search. 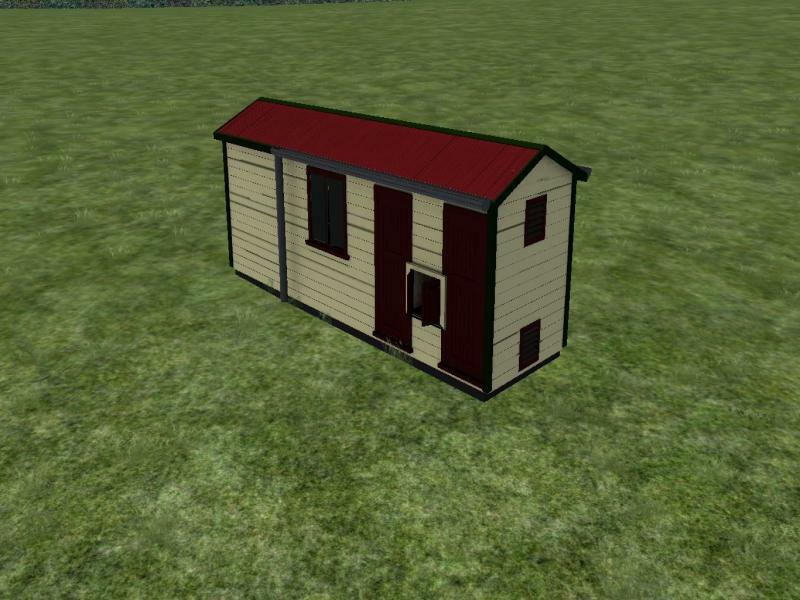 An NZR CTC lineside shed. Make a donation by clicking the button below!